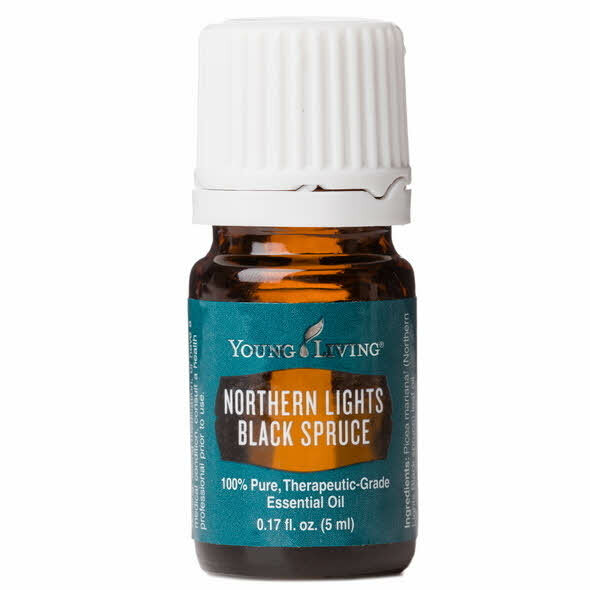 Northern Lights Black Spruce essential oil comes from Young Living’s new Northern Lights farm in British Columbia, Canada. 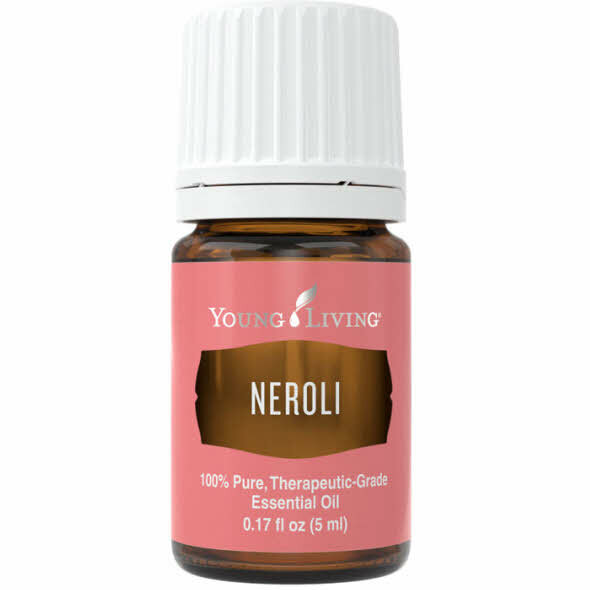 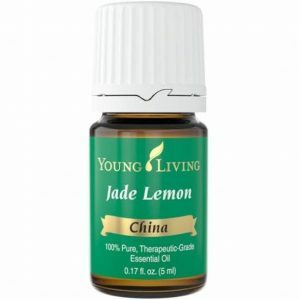 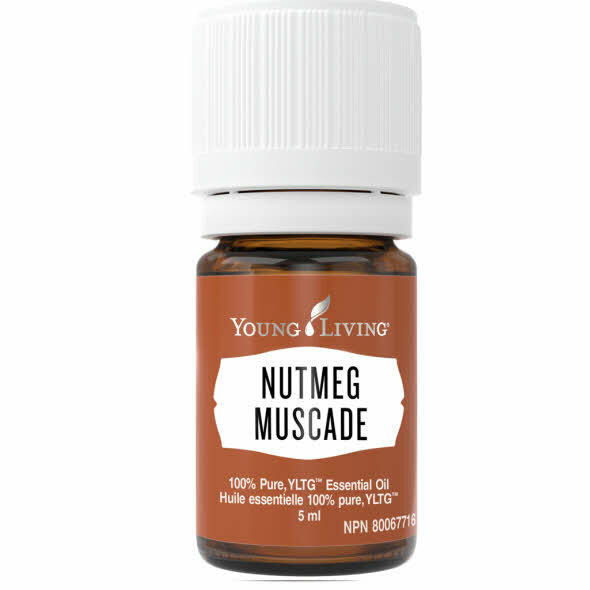 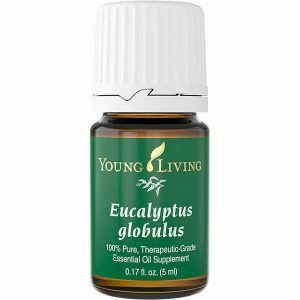 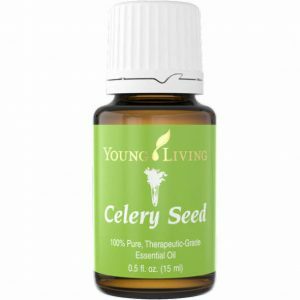 Diffuse this rich, woodsy, and invigorating scent during meditation to create a fresh aromatic atmosphere. 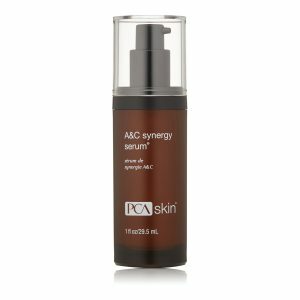 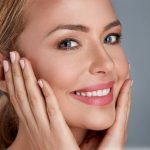 Add it to skin care products or apply topically to help improve the appearance of dry skin or to help maintain the appearance of healthy-looking skin. 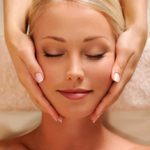 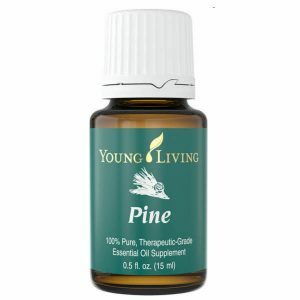 Northern Lights Black Spruce can also be applied anywhere, including to the bottoms of feet, along the spine, back of neck, or used for massage. 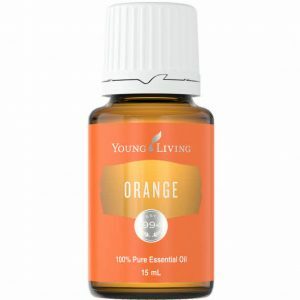 This oil includes the naturally occurring constituents alpha-pinene, camphene, and beta-pinene and is an important ingredient in many products, including Valor II™, Peace & Calming II™, Light the Fire™, and Shutran™ essential oil blends.